Smart home hubs are dying, DIY will become increasingly niche and smart companies are prepping for this. For example, Honeywell’s smart home spin out Resideo went public this week with an eye to removing complexity from smart homes. Meanwhile, Calix unveiled a gateway device and a service to make it easier for ISPs to deliver the smart home. In other failed IoT efforts, Kevin and I talk about the fall of beacons and point out what might take its place. Google’s new deal with iRobot comes up, and then we segue into Microsoft’s plans for a smart office followed by some of the more recent security breaches. We end with a low-power AI chip and by answering a listener’s question about a Wi-Fi motion sensor to work with his LIFX bulbs. 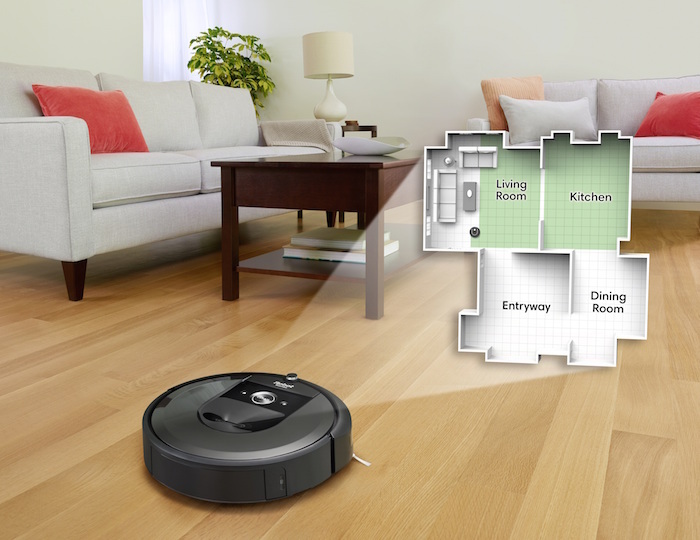 Roomba i7 robots will share mapping information with Google if users agree. Our guest this week has written a new book on the smart home. We welcome Alexandra Deschamps-Sonsino, who is an industrial designer and author of Smarter Homes: How Technology Will Change Your Home Life. We talk about more than a century of smarter homes, how the term has changed and why today’s efforts are not succeeding. She also asks us to question our current design methodologies for digital assistants and explains what might replace them. It’s a fun show. Google’s Home Hubs compromised? How to think about risks. 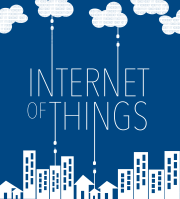 Episode 181: Are you ready for IoT to be a $520B business? A lot of people are getting a smart speaker for the holidays. That’s one of the takeaways from a recent survey by Adobe that Kevin and I talk about this week. We follow that up with the new Sonos integration with IFTTT before covering a $6.7 billion semiconductor merger. Also on the chip side, we discuss Qualcomm’s new chip for smart watches and why I think it’s worth noting. On the security side, we cover a new security chip for Google IoT core, more botnets and a new security bill that awaits the signature of California’s governor. 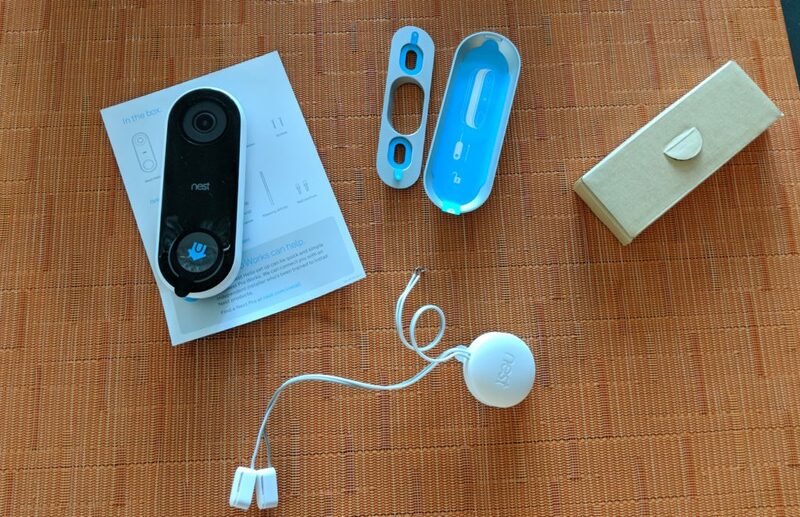 We update some older stories, cover IKEA’s possible smart blinds and talk about my experience with the new Brilliant Switch. We end the news segment of the show answering a question about programming lights to change color in response to the weather. Adobe surveyed 1,000 consumers about smart speakers. Our guest this week is Ann Bosche, a partner with Bain & Company. She discusses how IoT will become a $520 billion business by 2021 and which companies will get a piece of that pie. She also explains how vendors need to step up if we want to see more IoT pilots become integral parts of a business. Her suggestions and advice are practical and worth hearing. Enjoy the show. What weird things do you ask your smart speaker? 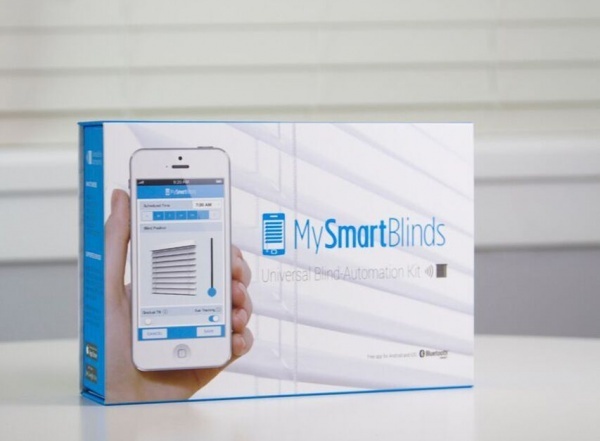 Is IKEA making smart blinds? What companies will win in IoT? Posted on September 13, 2018 September 13, 2018 Categories enterprise, industrial internet, lighting, security, smart homeTags Adobe, Alexa, Ann Bosche, Auklet, Bain & Company, Google IoT Core, Hue lights, June, LIFX, Nest, NXP, Qualcomm, Renesas, SAS, SmartThings3 Comments on Episode 181: Are you ready for IoT to be a $520B business? 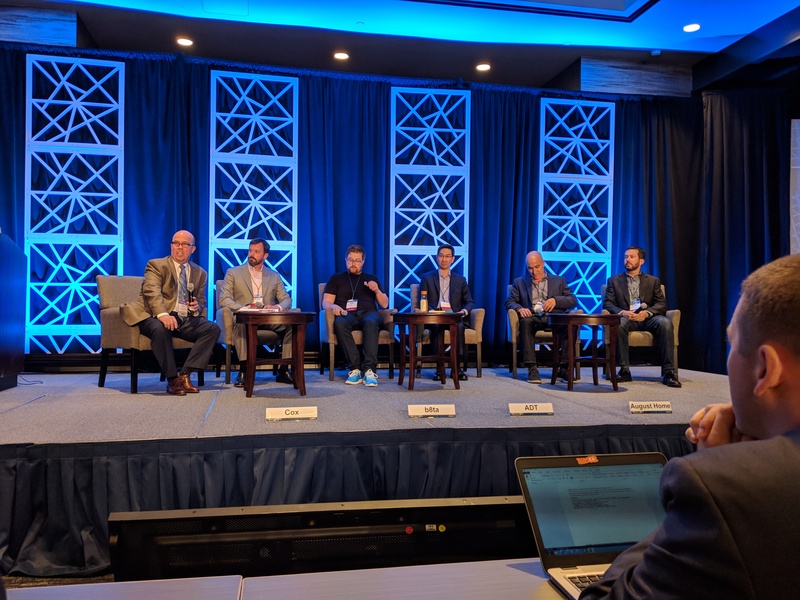 I was at the Parks Connections event that covers the smart home this week, so I share a few thoughts on what’s holding back adoption and how to think about using AI to create a smart home. From there, Kevin talks about the new meeting function offered by Alexa and we add nuance to the debate over Amazon selling facial recognition software to police. We then dig into some additional doubts about the new Wi-Fi EasyMesh standard, cover Comcast expanding the places it offers new Wi-Fi pods, discuss funding for a smart light switch company and new Arduino boards. For the more industrial and maker minded, we talk about Ayla adding Google Cloud as a hosting option and Kevin shares how we put our IoT hotline into the cloud. Finally, we answer a question about getting different bulbs to work together before switching to our guest. A panel on smart home user interfaces. Photo by S. Higginbotham. This week’s guest is Mitch Bowling, the CEO of Sears Home Services, who gives me the answer to what Sears plans to do with its acquisition of Wally sensor business back in 2015. I have been wondering what happened to Wally inside Sears for years. He also discusses how Sears can use IoT to make appliance repair better and the plans to add smart home installation services. Enjoy the show. What can Sears Home Services do with IoT? The smart appliances are coming!